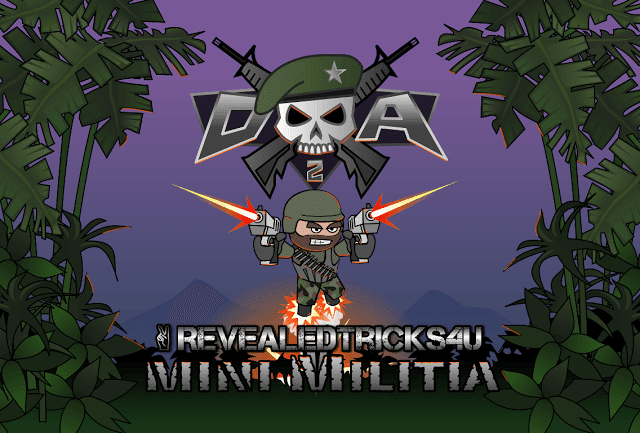 So as a token of apology, I am releasing both NO Root and Root version of Toggle Mod v13.0 for Mini Militia v3.0.6. Unfortunately nope sorry. This app only supports processor with ARM architecture, as Intel is based on x86. Due to the vast variation of architecture and OSes between devices causing that problem. A stable version will be released soon. Until then, please manage with NO Root version of this app. Ok. Thanks for the reply. Got it working on one plus two. Problem that i noticed is that if i chose to patch with 2 bullets per shot and i have two guns,only one gun fires. The other doesnt. Can u fix that. I'll consider adding that to my schedule, thanks for the suggestion. This is not working on multiplayer. when i try to install it . it say parse error ..any fix?? 2.Bullets range should be increased. 3.Sometimes bullets firing is not appropriate, it shoots in an streak which is really inappropriate. 4.One shot kill should be there. 5.Regaining health should be faster with adjustment tab,so as to adjust health according to personal requirements. Ulimited health should remain therein as a option we might need it for sometime. Kindly consider the above comments. Hey bro where is your blog for gta 4 complete rip 4.6gb I have just download all but now what i need to do. Tell me.